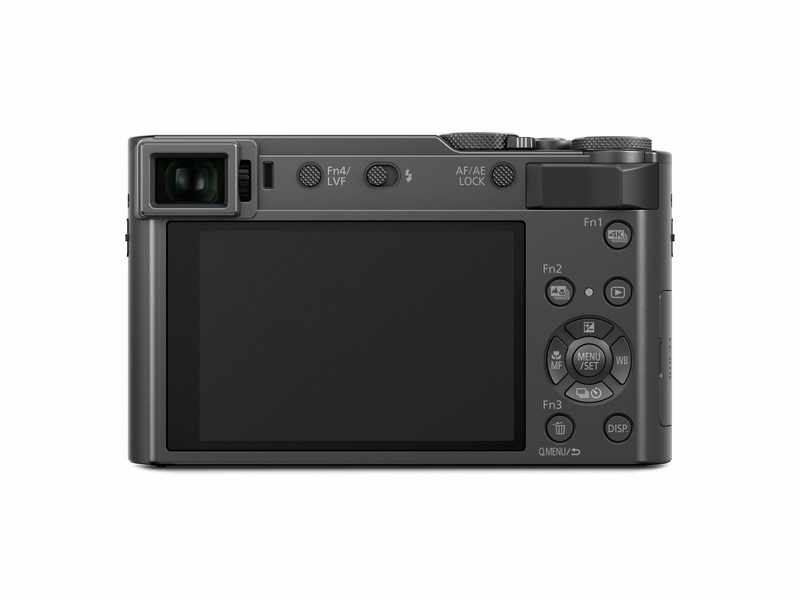 Panasonic have announced the TZ200 compact camera featuring a 15x optical zoom. 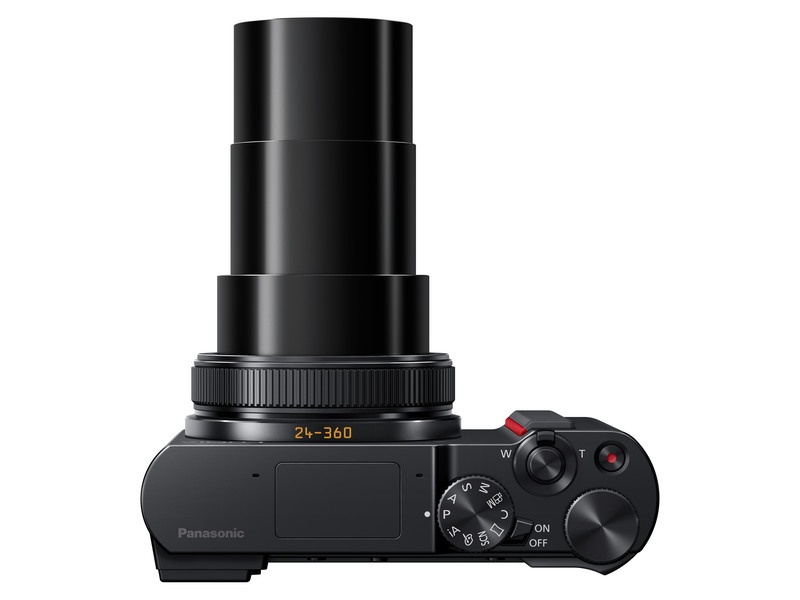 Panasonic has announced the Panasonic Lumix TZ200 - a new travel zoom camera with 15x optical zoom and 4k video capability. 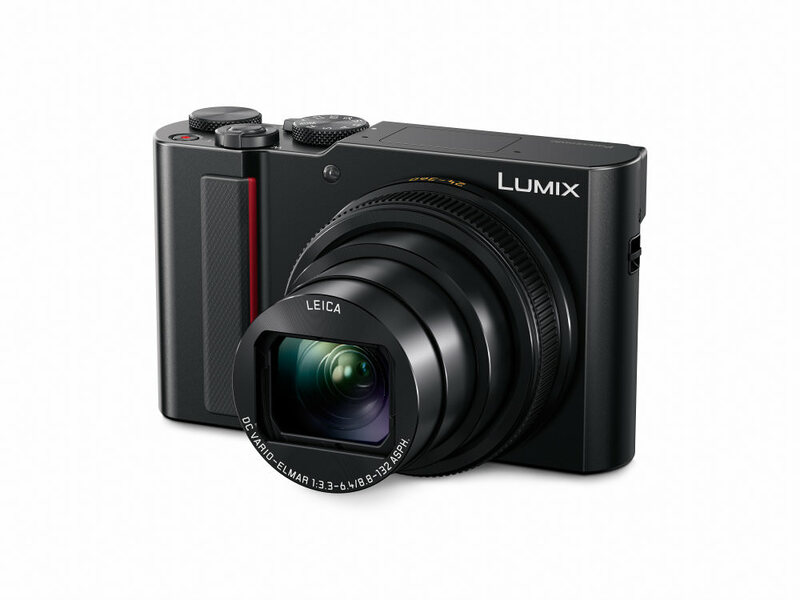 The Lumix TZ200 has an ultra-wide angle 24mm lens and a 1 inch large high sensitivity MOS sensor. It also has built in 5-Axis Hybrid Optical Image Stabilisation. The TZ200 is set to be available in early March 2018 and will cost £729. Read our Panasonic Lumix TZ200 Hands-On Preview. Panasonic Lumix TZ200 vs Panasonic Lumix TZ100. Panasonic also announced the Lumix GX9 mirrorless camera today. The LUMIX TZ200 boasts exceptional optical performance with stunning clarity and minimum distortion and flare, thanks to its sophisticated lens design. Its 24mm ultra-wide angle LEICA DC VARIO-ELMAR lens with 5-Axis HYBRID O.I.S.+ (Optical Image Stabilizer Plus) offers a versatile angle of view while suppressing image shake in both photo and video recording. It also enables stunning macro shots as close as 3cm, meaning users can capture extreme close up images with incredible detail. The TZ200’s 1-inch MOS sensor is incredibly large for such a compact camera, giving photographers the ability to capture high quality images in stunning detail. The Live View Finder (LVF) has been upgraded in this new model, boasting an incredibly high resolution of 2,330K dots, as well as a generous magnification ratio of approximately 1.45x / 0.53x (35mm camera equivalent). The inclusion of a LVF is extremely beneficial to users if they are looking to capture photographs in bright, sunny environments. In addition to the LVF, the LUMIX TZ200 has a 3-inch rear monitor with touch control system. It boasts 1,240K dots resolution, allowing users to easily set focus on the screen. It’s very simple to enlarge images on the monitor, giving the photographer precise control. The LUMIX TZ200 also boasts a Focus Peaking function that shows the peak of focus in manual focus mode. The LUMIX TZ200 newly integrates a dedicated linear motor into the focus system to achieve ultra-high speed Auto Focus (AF). In addition, the Light Speed AF is further enhanced with an adoption of Depth From Defocus (DFD) technology which further shortens the time to set focus. The LUMIX TZ200 records stunningly smooth, ultra-high resolution QFHD 4K video in 3840x2160 pixels at 30p / 25p (50Hz Area) or 24p in MP4. Choosing the best shot out of hundreds of frames recorded with 4K PHOTO is now easier than ever before with newly added Auto Marking function. It detects motion or a face, sets a marker and allows you to jump directly to the frame as soon as a situation changes; therefore minimising time spent choosing the best shot. High Speed Video enables the recording of fast-moving subjects in Full HD at 120 fps (50Hz Area - PAL), while Time Lapse / Stop Motion Animation are also available. As the perfect companion to travel, the TZ200 not only boasts its flexible LEICA zoom lens, but enables you to capture diverse images with a myriad of creative filter options. Popular Lumix Classics such as the High Dynamic, Color Key, Miniature filter and many more have been joined by a new and classy filter: L.Monochrome, with a specially adjusted gamma setting, it boasts rich gradation resulting in monochrome pictures with deep blacks reminiscent of the classic black and white film. To complete the creative package, TZ200 is capable of internal RAW development, giving travellers total independence from a PC to edit while they’re away. The LUMIX TZ200 offers Bluetooth and Wi-Fi® connectivity to provide a more flexible shooting experience and instant image sharing, providing constant connection with a smartphone/tablet with minimum power consumption. The LUMIX TZ200 is armoured with pressed aluminium plates to form a sleek, solid profile, meaning you can be assured of a compact but robust camera to capture all of your unforgettable memories from your travels.